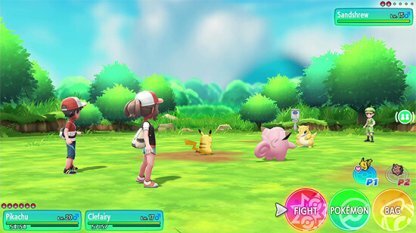 Pokemon Battles is one of the main features in any Pokemon game. 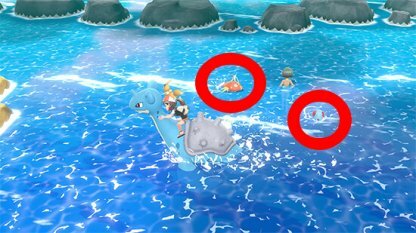 Here, we explain the basics of the battle system in Pokemon Let's Go, the rewards you can get, & how it differs from previous game versions. Battling is an essential part of Pokemon gameplay. This allows you to improve the Pokemon that you have and earns your money and items you will need to progress. To battle, you will need to use Pokemon that you have caught and raised to form your team. You can assign a maximum of 6 Pokemon to your battle team. It's not necessary to use all of the Pokemon during a battle. You can also see how many Pokemon opponents have on their team. You and your opponent will take turns commanding your Pokemon during a battle. Only one action can be performed per turn. 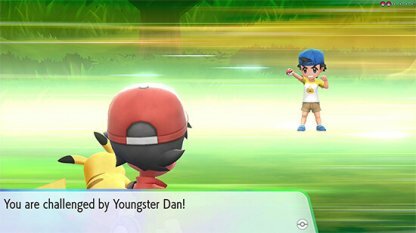 If you feel that another Pokemon on your team will perform better in the battle, you can call back the one on the field and switch it with another Pokemon on your team. Your attacks will be more effective if the opponent is weak against your Pokemon's attack type. You can also use this to your advantage by using Pokemon that are resistant to your opponents' attacks. Exp. 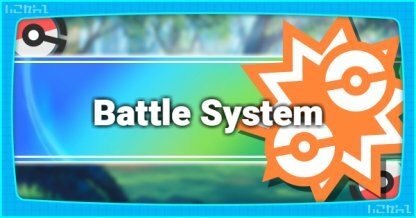 Points serve to level up the Pokemon that you have on your Battle team even when you did not bring them out during the battle. Money is the common reward for winning a Pokemon battle. On rare occasions, some opponents will also give Items as rewards. 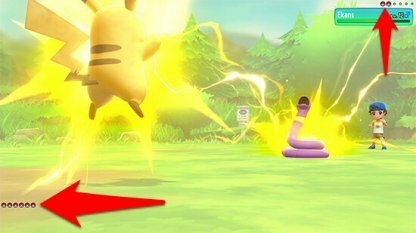 TMs are used to teach Pokemon new moves. Use of TMs can only be used for type-compatible Pokemon. You will no longer need to worry about getting attacked by wild Pokemon while walking around. You'll only encounter Pokemon if you walk up to them directly. This is the first Pokemon game that will allow 2 players to play cooperatively. Just hand over the second Joy-Con to a friend and they can join your adventure!